We are enlisted among the nonpareil Manufacturers and Suppliers of Award Medals. Flawless design, smooth finish and excellent quality are some of the attributes of our Award Medals. 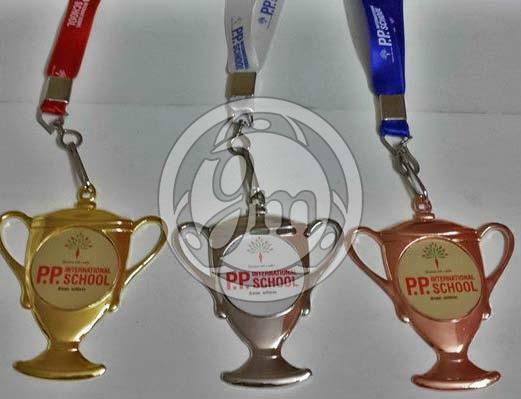 Customized Award Medals are offered by us to meet the diverse requirements of the buyers. Buyers are free to place bulk orders of the medals with us and we ensure their timely execution within the promised timeframe.